GECKO PERFORMANCE COIL - Highly Positively reviewed about the world. 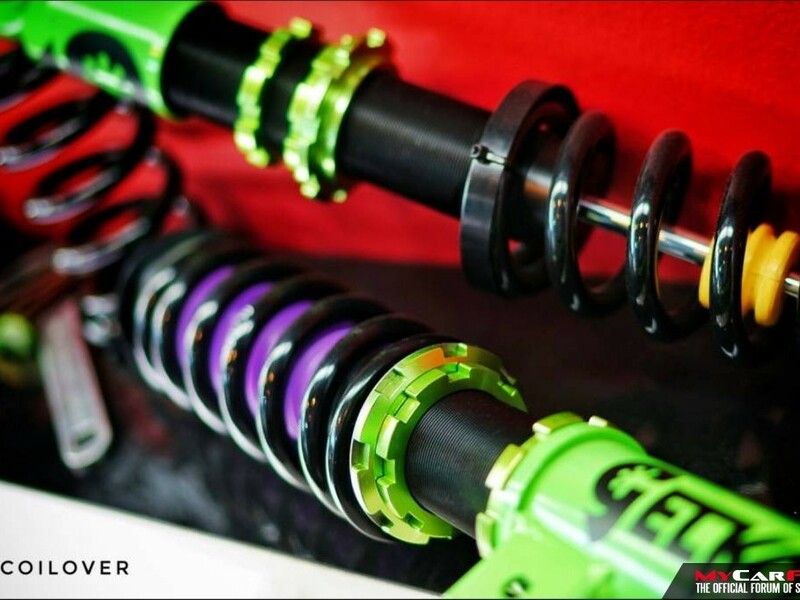 ‧ G-street: 24-way adjustable damper and body height adjustable, strengthen the handling and feels more comfortable. 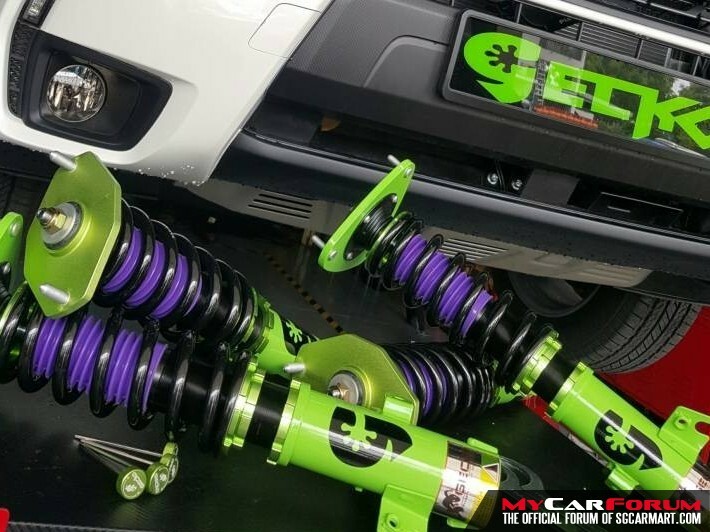 ‧ G-Racing: 32-way adjustable damper and body height adjustable and spring upgrade. For a firm ride, top handling and maximum tuning. 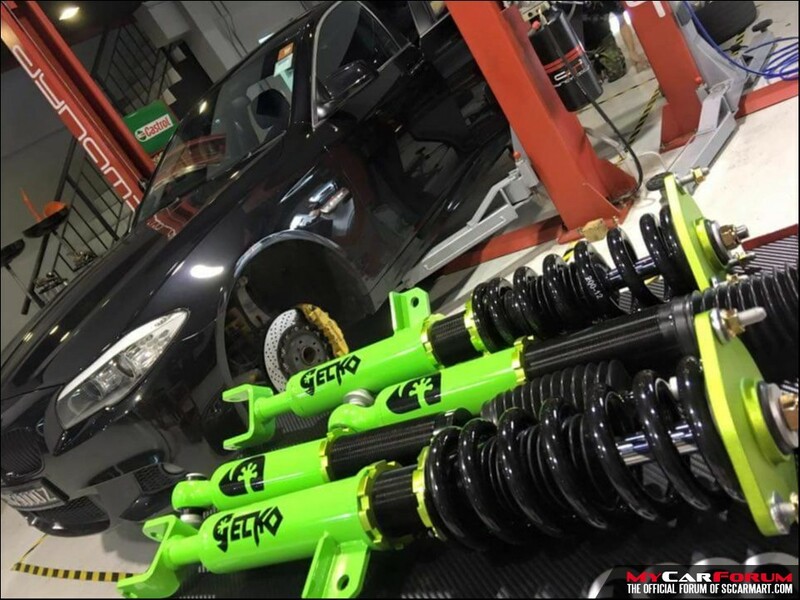 Gecko is the ‘house brand’ coilover of dynamics mechanic - The Boutique Garage . A award winning garage for 'Best Handling & Safety' and 'Best Service & Repair' by Sgcarmart Singapore among 1200 workshops. 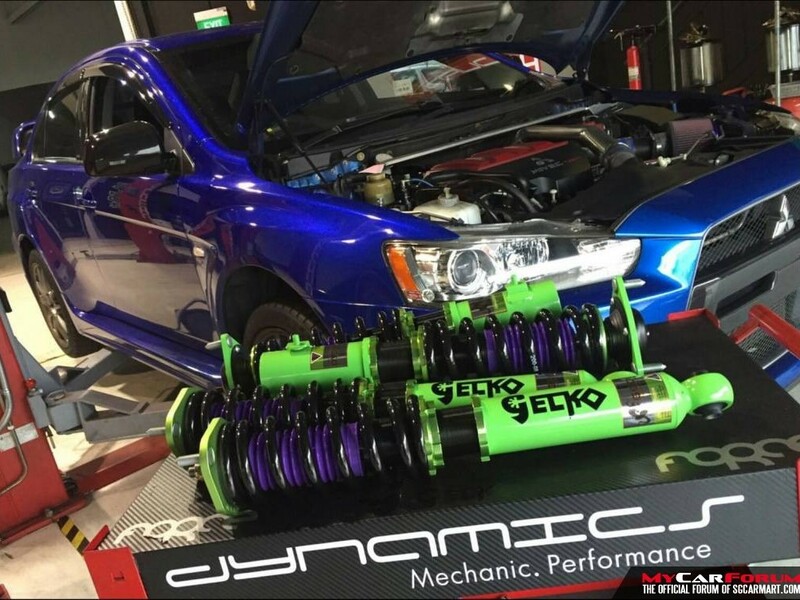 'GECKO' is affordable Monotube dampers, and the manufacturers behind some of the very best known suspension brands worldwide, their experience in the automotive suspension industry is second to none. 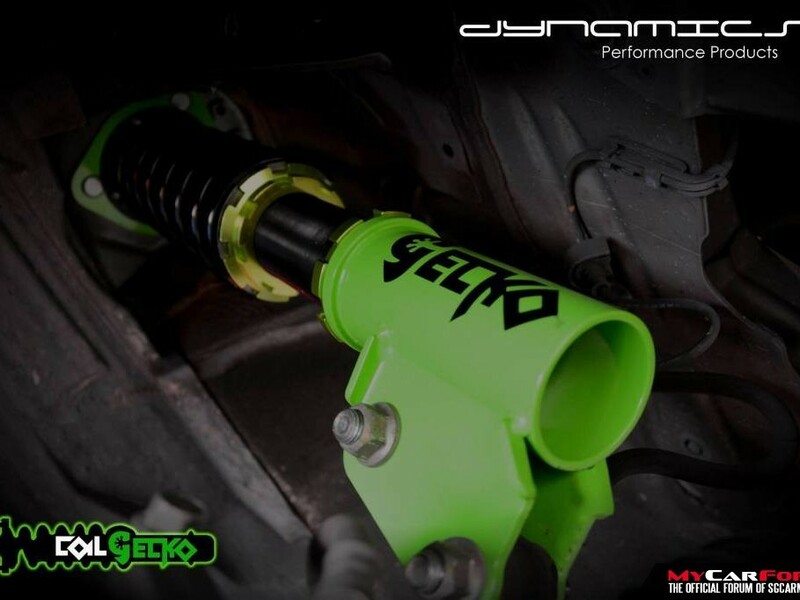 I am interested in the "Gecko Racing Performance Coilover".